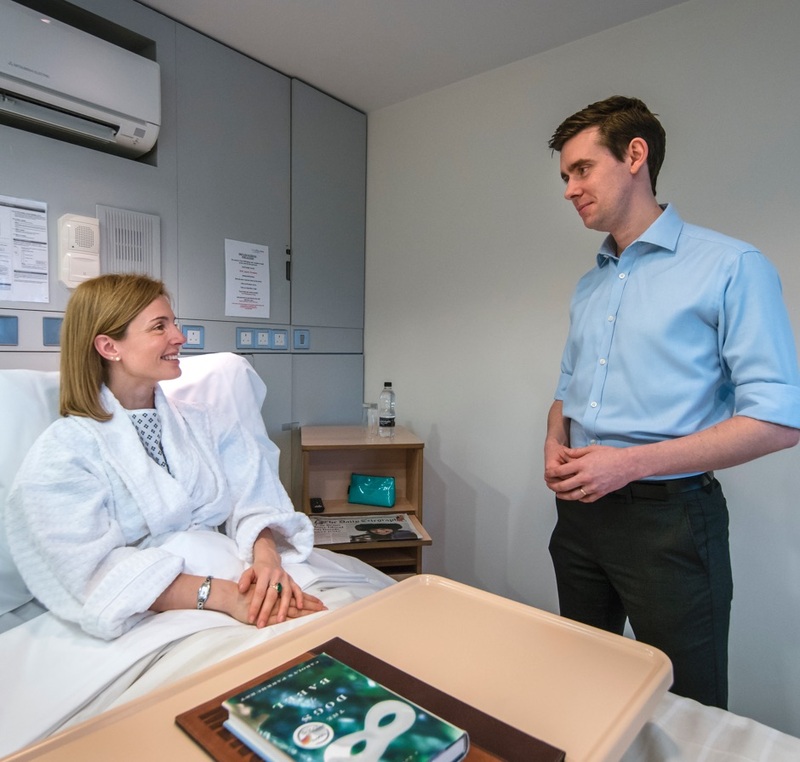 The department provides a comprehensive urological service and is a regional centre for the surgical treatment of cancers of the bladder, prostate and kidney. We use the latest technology to provide laser treatments for the prostate, including Green light laser prostatectomies. Also offered is a full-spectrum stone service including outpatient treatments and minimally invasive ureteroscopic treatment. Whilst being one of the first centres in the UK to offer botox treatment for bladder problems including incontinence, the department undertakes major reconstructive surgery (one of only three centres in London) including bladder enlargement surgery and complex fistula surgery. The kidneys remove waste products from your blood and produce urine. Prostate cancer may block the tubes that carry urine from the kidneys to the bladder ( ureters). This can affect how well your kidneys work. Prostate cancer and some treatments can also make it difficult to empty your bladder (urine retention). Laparoscopy is a type of surgical procedure that allows a surgeon to access the inside of the abdomen (tummy) and pelvis without having to make large incisions in the skin. This procedure is also known as keyhole surgery or minimally invasive surgery. A leading centre for laparoscopic surgery, the team provides a complete laparoscopic uro-oncology service, performing some of the largest number of renal and prostate laparoscopic procedures in London. My whole experience was very professionally handled and my treatment arranged promptly.